But it’s the interviews that are most enlightening. The following tenant screening questions will help you open a valuable—and revealing—dialog with your prospective tenant. This is the short list. As the new landlord, be aware of the financial obligations and issues facing your prospective resident. Suddenly a tenant who looks great on paper might be a tenant who will struggle every month to pay rent. And you never know until you ask. You might discover the slightly higher rental amount you were thinking about asking for is right within the prospect’s budget. 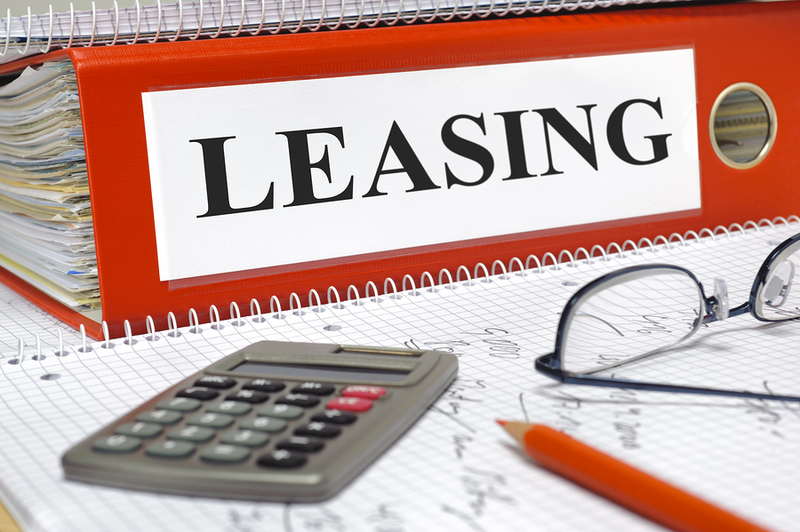 This is another good question for opening a dialog about your candidate’s finances—and their ability to meet your lease requirements. If something might cloud the applicant’s chances of renting from you, they’ll expect you to discover it. When asked this question there’s a good chance they’ll volunteer information they perceive might disqualify them as an applicant. This is fairly self-explanatory. The answers will help you know more about the prospect as a tenant. The key to asking this question is to let your applicant know that you are looking for a short list of what’s important to them. You don’t want the prospect’s life story. If a prospect has a long list of complaints about their current landlord they’re likely to gripe about you. Again, a word of caution: don’t give your prospect the opportunity to take over the interview with long stories about how bad things are at their current residence. Note any complaints that seem unreasonable and move on to the rest of your questions. You can verify the complaints when you check references. If the complaints seem justified let the applicant know that they will love living at your property. You are prompt in meeting maintenance requests and your property is professionally managed. If the answer is “Yes”, find out what ‘on time’ means. ‘On time’ could mean that the tenant paid rent plus late fees in the middle of the month. Maybe this isn’t a problem—late fees can add a lot to your bottom line. But if you rely on timely rent payments on the first of the month you need to know that your tenant can pay on the first. And if the answer is “No” there might be an opportunity to work with your resident by changing the due date. In any event, it’s always good to know what you can expect. I always want to speak with people who know the prospect well. Friends and family are great references. I make sure my application includes a section for listing people who are close to the applicant. But I’ve also seen applicants who’ll use a friend and not list the name of their current landlord, or employer—especially applicants who have something to hide. Of course not everyone does that but how do you know when you’ve just met him or her? This question is an easy way to open a dialog about each reference listed. Who are they? How do they know the applicant? What will they say about the applicant? Sometimes the answers are very enlightening. This is the most important question of all. Ask the question—and stop talking. Let the applicant speak first. I’ve asked this question of contractors, employees, service providers such as realtors or house cleaners, babysitters, teachers, tenants in our properties, etc. Most people will not tell an outright lie but they won’t volunteer things that might be harmful to their cause. The challenge as an interviewer is figuring out what that might be. Before signing the lease, review the application with your prospective tenant. Be sure the application is complete and includes references. And check those references—no excuses. It’s a good sign you’ll have a cooperative resident when they are cooperative with application process. Even if the answer for question “Did you pay your rent on time?” is yes, I would ask for references from previous landlord to prove whether that is a true or not. Avoid the hassle of late payments and warning notices by asking not only applicant, but the previous landlord if payment punctuality was ever an issue. Property owners should also inquire about tenants insurance. This article https://rentberry.com/blog/potential-tenant-interview explains the importance of that police. In the topic landlords can find other question, that were not mentioned here, but still should be asked. You must ALWAYS check references with the previous landlord. No exceptions. Ever. Sometimes the biggest challenge is in making sure the listed reference is who they say they are as opposed to, for instance, a good friend of the prospective tenant! And speaking of renters insurance (an excellent point!) you might enjoy reading my post How Renters’ Insurance Saves Everyone Money. Thanks for adding some excellent questions to the list! Readers, any other great ideas? What has worked well for you?